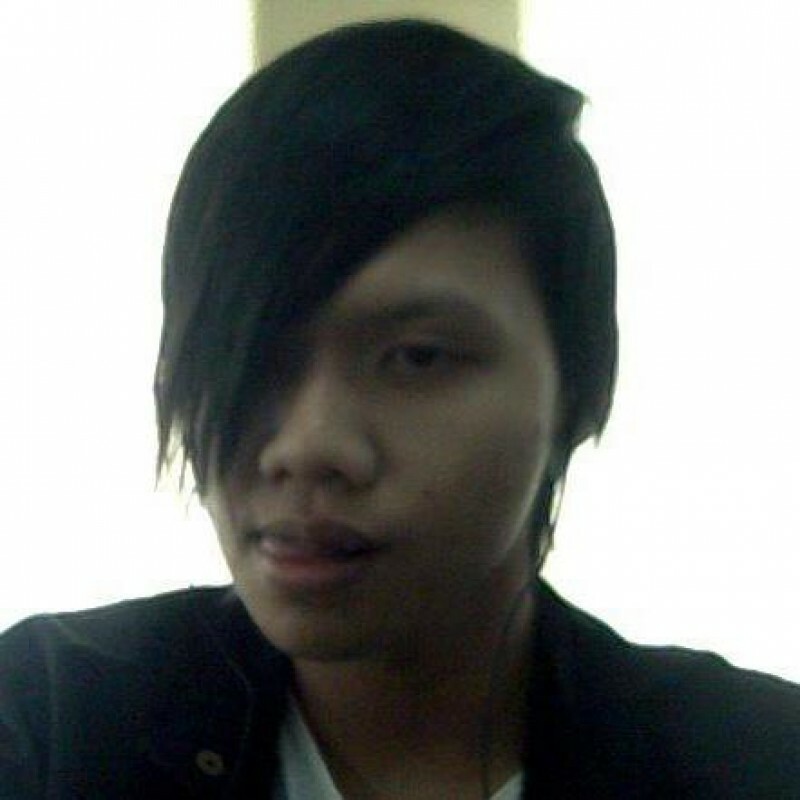 @Shay-Seremban is a 27 year old Gay Male from Seremban, Negeri Sembilan, Malaysia. He	is looking for Friendship, Relationship, Chat and Casual. looking for a serious long-term relationship...just nearby me..